Research by the Federation of Master Builders (FMB) has shown that a third of homeowners in the UK would prefer to hire a female builder, instead of a male. The results found that 30% of homeowners would rather hire a female builder or tradesperson to carry out a task in their home, as opposed to a male. Women in particular feel positive about hiring a female. 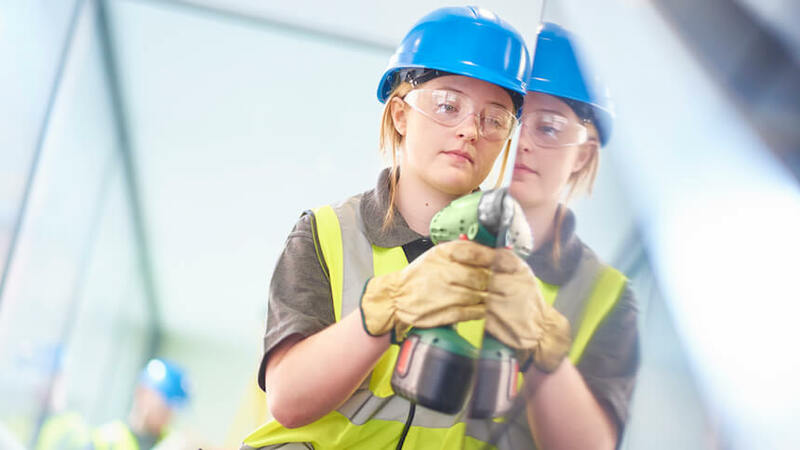 Interestingly, despite the positive feelings towards hiring a female tradesperson, 30% fewer people would encourage their daughters to pursue a career in construction than their sons. When it comes to choosing their builder or tradesperson however, nearly two thirds of the public are ‘gender blind’ and don’t care if they hire a man or a woman. This research clearly shows that there is a demand for more women in the housebuilding and construction industry. If you are looking for a role within the industry, Show House Jobs has been created to address the skills shortage within the construction industry, and advertises roles from apprenticeships to director level from housebuilders across the country.